Make your event unforgettable, book will.i.am to perform at your event – we are a booking agent for will.i.am, and can arrange for him to perform for your guests. will.i.am had been recording for many years but it wasn’t until The Black Eyed Peas released their third album Elephunk in 2003, that he was known internationally. The hit song “Shut Up,” propelled them into international stardom. By the time the album was released in 2003, Fergie was officially a part of the group and contributed to the album’s success, including a number 14 position on the US Billboard Top 200, number 3 in the UK Album Charts, and selling more than 8.5 million copies worldwide. The Black Eyed Peas’ popularity shot through roof with the release of their fourth album Monkey Business (2005) that sold more than 10 million copies around the world and was certified Platinum three times. Four years after releasing their fourth album Monkey Business, The Black Eyed Peas took the music world by storm for a fifth time with the release of their album The E.N.D. with the hit single “Boom Boom Pow” shooting to #1 on the UK Singles chart and the Billboard Hot 100 chart. They followed up with their sixth album The Beginning in November 2010. 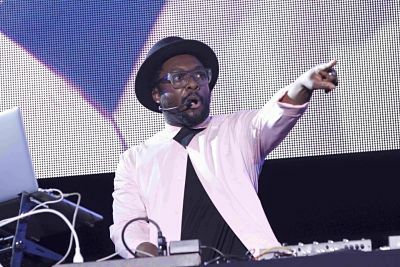 Will.i.am recorded another solo album, called Black Einstein, with the help of the music industry’s most prominent artists, including Britney Spears, Alicia Keys, Jennifer Lopez, Ne-Yo, Mick Jagger and Chris Brown. In November 2011, he announced he had renamed the album #willpower and it would drop in the fall of 2012. On November 28, 2012, the video for his solo album’s fifth single “Scream and Shout,” featuring Britney Spears, premiered on The X Factor in front of 8.08 million viewers. 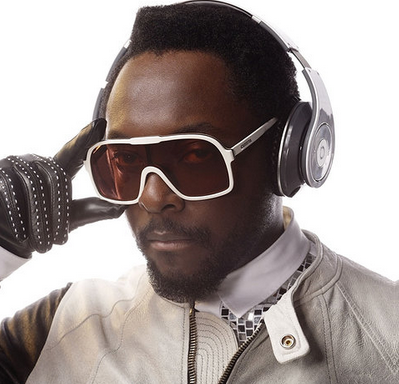 In total, will.i.am has collected one Daytime Emmy, one Latin Grammy Award and seven Grammy Awards. 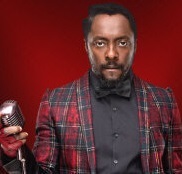 will.i.am has also appeared as a coach on The Voice UK and Australia. 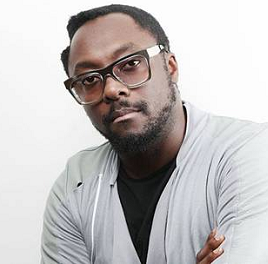 As a booking agent for will.i.am we can organise for him to perform at your event. To hire will.i.am call Contraband Events as we can make it happen. We are booking agents for a huge selection of famous musicians to hire, and we can recommend the best artists for your entertainment. 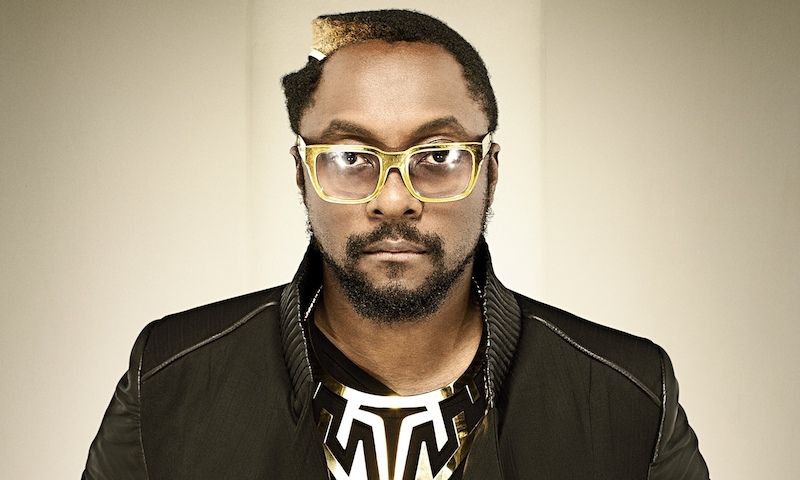 will.i.am can be booked to play at your private or corporate event through Contraband International. Make us your preferred booking agent. Available to perform: USA, International.